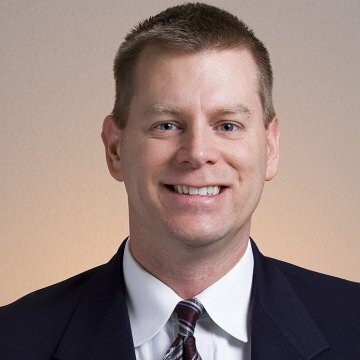 Jeffrey Adams, PE, PhD, has been named Associate. Since joining ENGEO in 1999, Dr. Adams has provided environmental and geotechnical expertise on major development and public projects, as well as financial and cost benefit analyses. He leads ENGEO’s entitlement and permitting support services and leads programs for Geologic Hazard Abatement Districts. “It is a great honor to work every day with my colleagues and clients, whom I deeply respect,” says Adams. Originally from Chicago, Illinois where he obtained his BS, MS, and PhD, Dr. Adams came to the Bay Area to begin his environmental engineering career. He received his MBA in 2004 at University of Washington’s Foster School of Business where he was the MBA Class President. In 2005, Dr. Adams was listed in the East Bay Business Times’ “Top 40 Under 40.” He is a member of the Concord Rotary, and has recently been awarded a grant from the National Science Foundation as one of 20 participants from the United States to participate in the first US-India Workshop on Global Geoenvironmental Engineering Challenges that will take place in November 2010, in New Delhi, India.